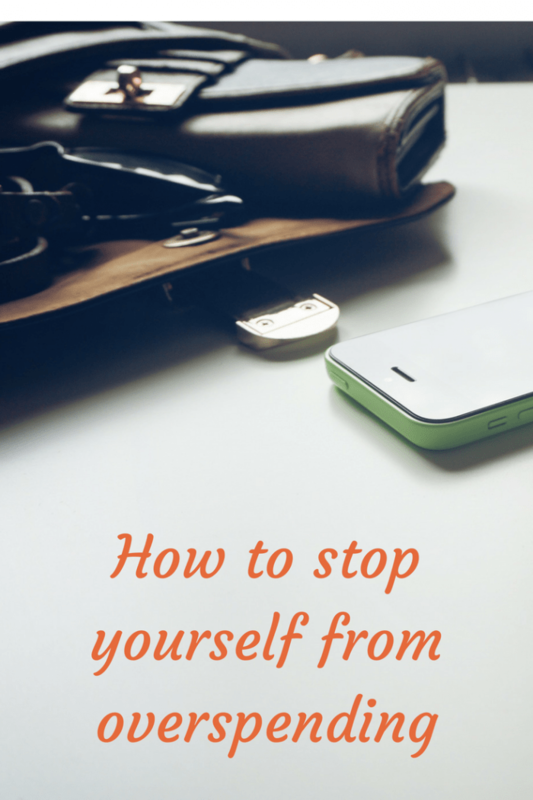 How to stop yourself from overspending…. 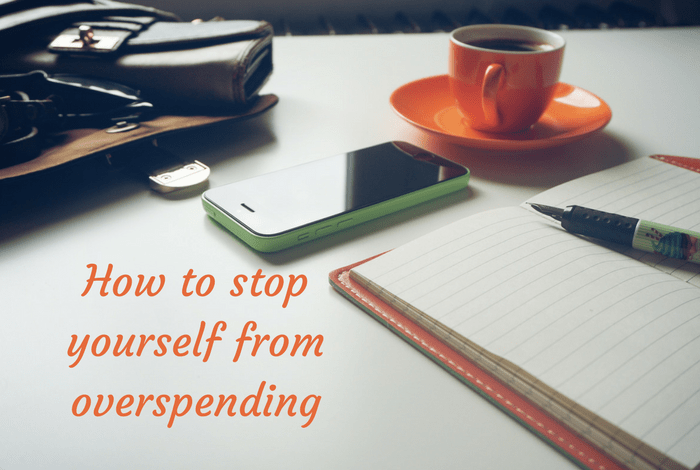 Today I’m going to share some tips with you on how to stop overspending – something we’ve all done at one point or another. It’s all well and good having a brilliantly calculated monthly budget and knowing that you should have x amount left over at the end of the month but there are often times when you run out of money well before payday. This one speaks for itself really, doesn’t it? Without knowing what your monthly budget is, you can’t set yourself a realistic amount of money to spend each month and without that, you don’t necessarily know whether you’re spending too much. 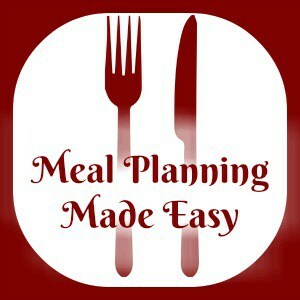 You can use my free monthly budget printable to work our what your budget is each month and from there you can set yourself an amount of money each month that you can spend on non-essentials. If you set yourself a spending budget and you find you’re spending more than that without really realising where your money is going then you might find a spending diary helpful. This basically means that you write down EVERYTHING that you spend for a week (or longer) so you can see where you’re money is going. I won’t go into too much detail about cash envelopes as you can read more about them in my post here but basically, it’s a system where you would get your cash out of the bank on payday and pop it into envelopes for different categories of spending. It’s so much easier not to overspend when you pay with cash rather than using cards. 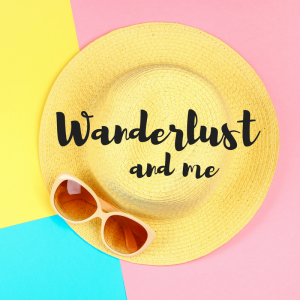 Personally, I know that my spending trigger is handbags – I can’t resist them and I could spend ages happily browsing through designer bag websites window shopping for things I know I could never afford. I do let myself have a treat every now and again but my rule is that I will only buy a bag if I get rid of one and also, I’ll need to make the money to pay for it so maybe by selling things on Facebook or by doing some extra hours at work. I also tend to buy any ‘designer’ bags that I have from TKMaxx, an outlet store or second hand (read more about that here). By making some rules for myself and not depriving myself completely of what I love, I know that I’m very unlikely to make any impulse buys in that area. Not having my chai latte each week isn’t a huge issue and to be honest, it’s not a huge amount to spend if it’s your chance to escape and have some much needed me time before going back home but it’s an example of how easily things do add up. Lastly, try this little trick which is almost guaranteed to help you stop overspending. 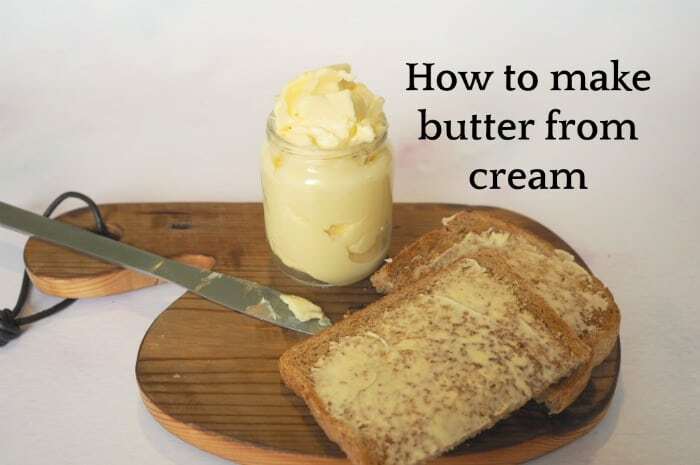 How to make butter from cream….